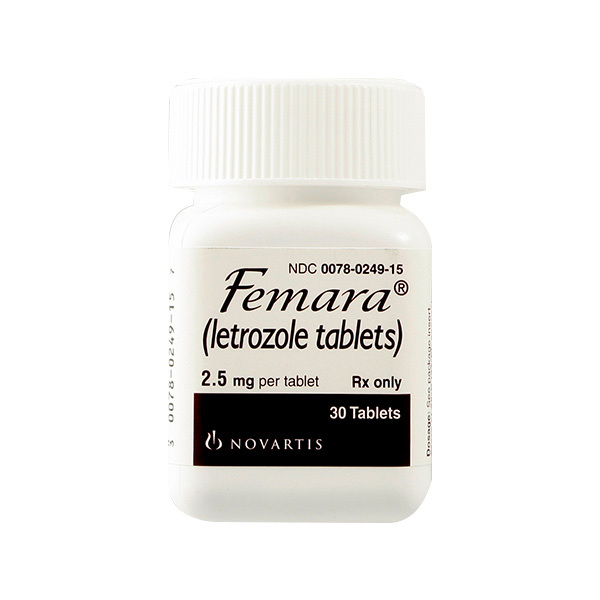 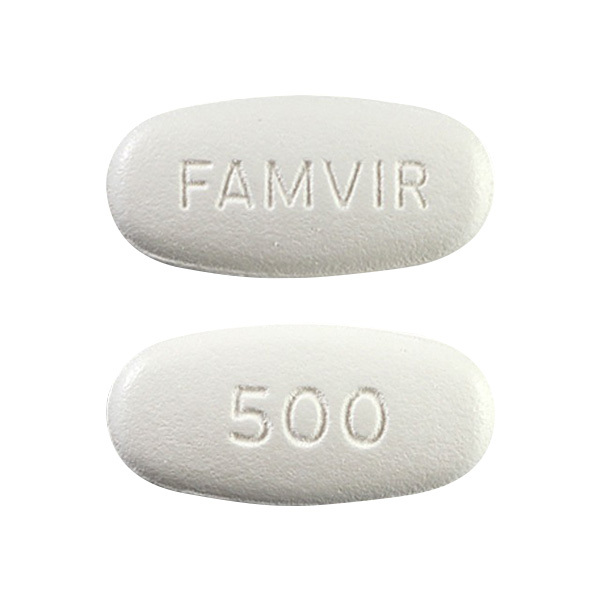 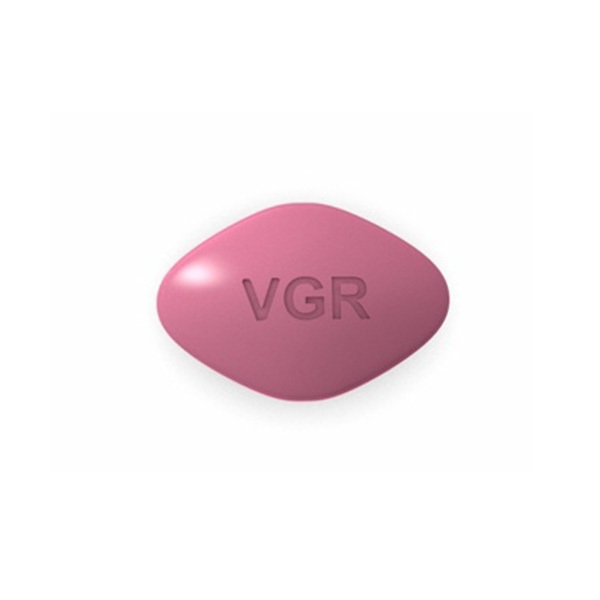 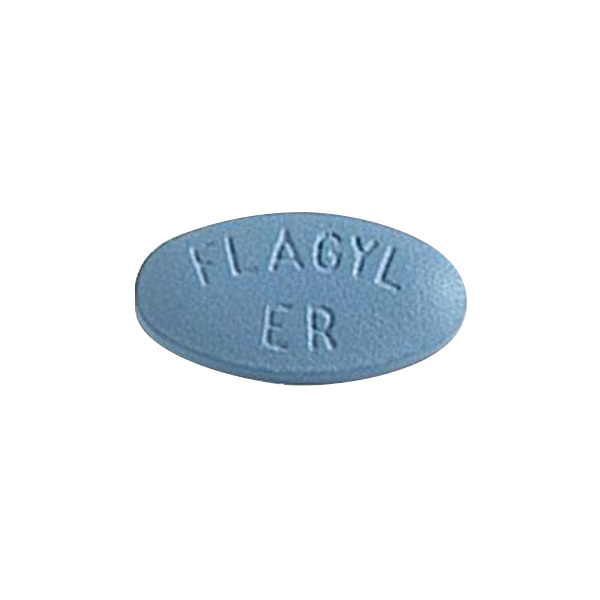 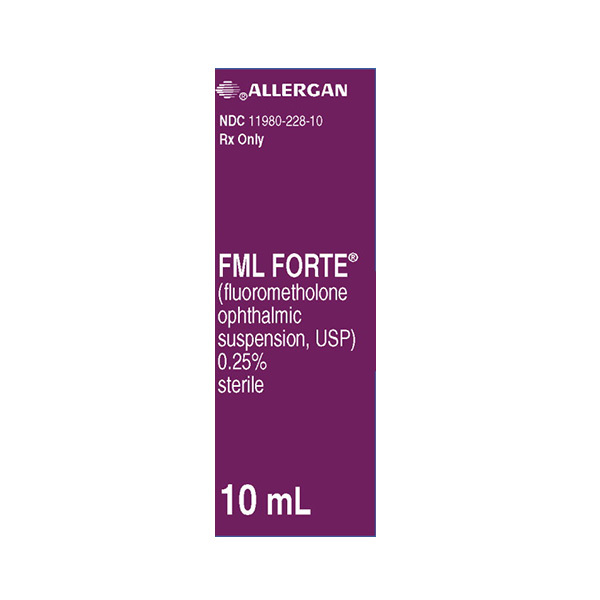 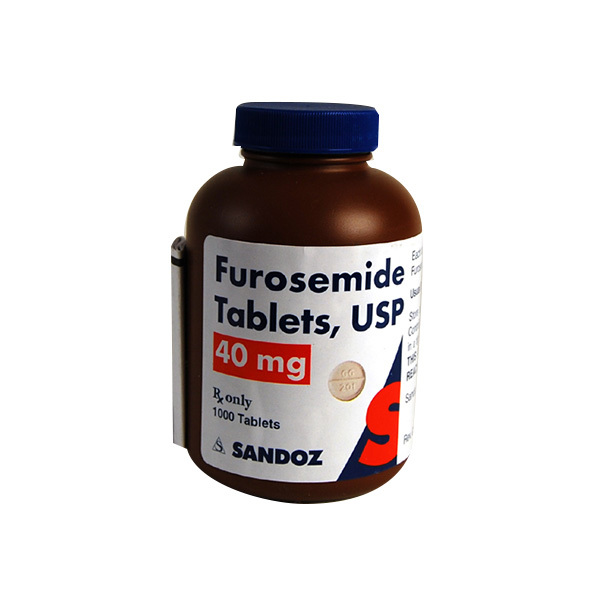 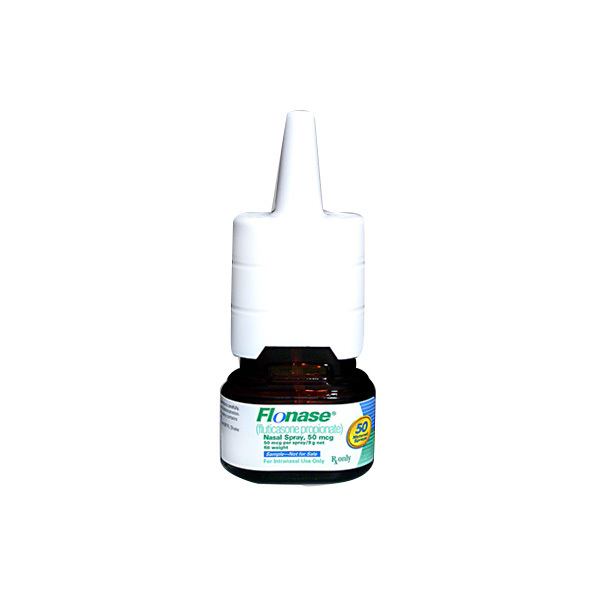 FML Forte (Fluorometholone) is used for treating inflam..
Flonase (Fluticasone) is used for treatment of allergic..
Flovent is used for preventing or reducing the frequenc..
Lovegra is the female counterpart of the male Viagra an..
Femcare (Clotrimazole vaginal) is an antifungal agent u..
Femara (Letrozole) is used to treat postmenopausal wome..
Fosamax is a bisphosphonate drug that is used for preve..
Famvir is used for treating herpes zoster infection (sh..
Flagyl ER (Metronidazole) is an antibiotic. 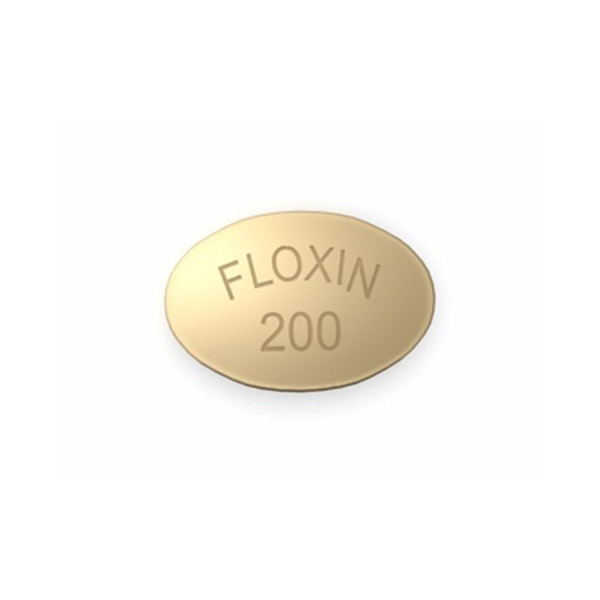 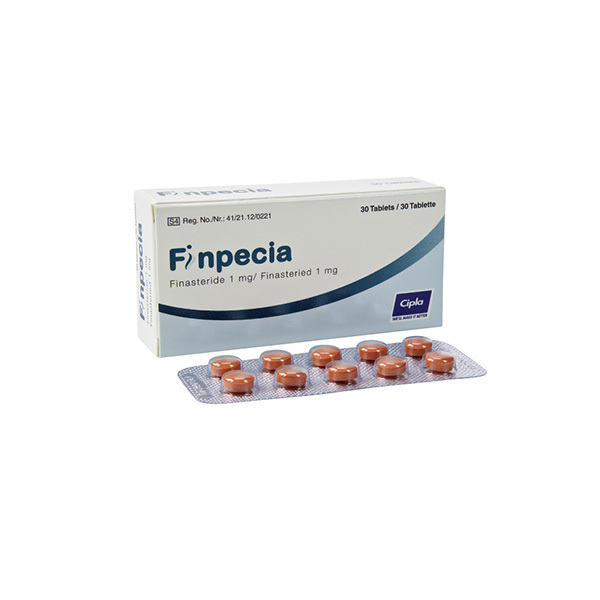 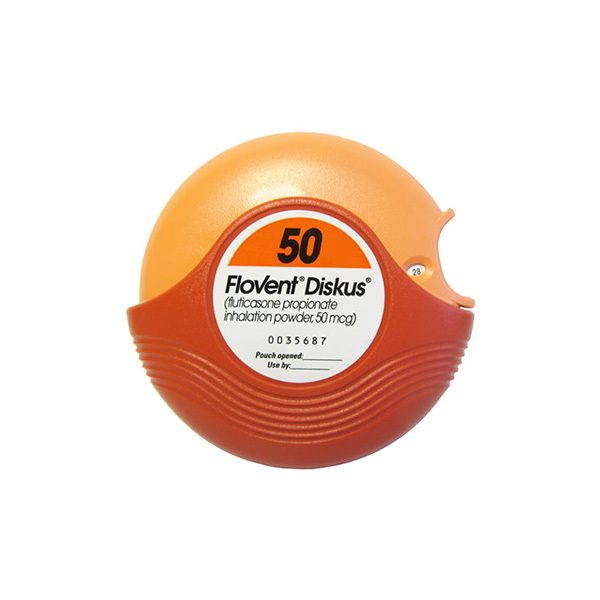 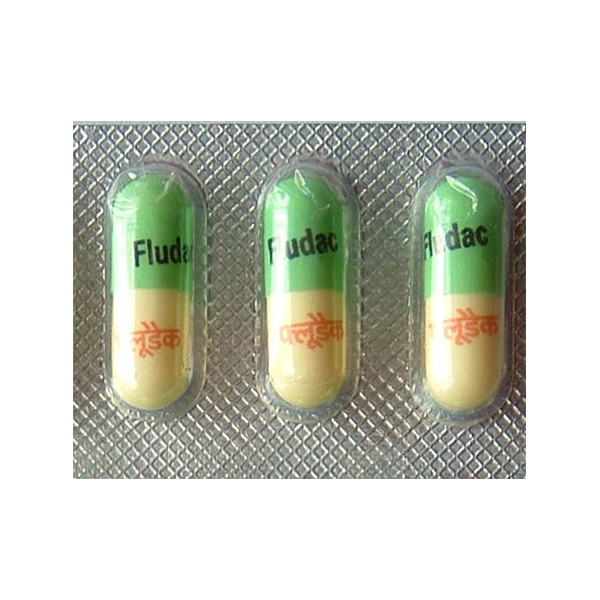 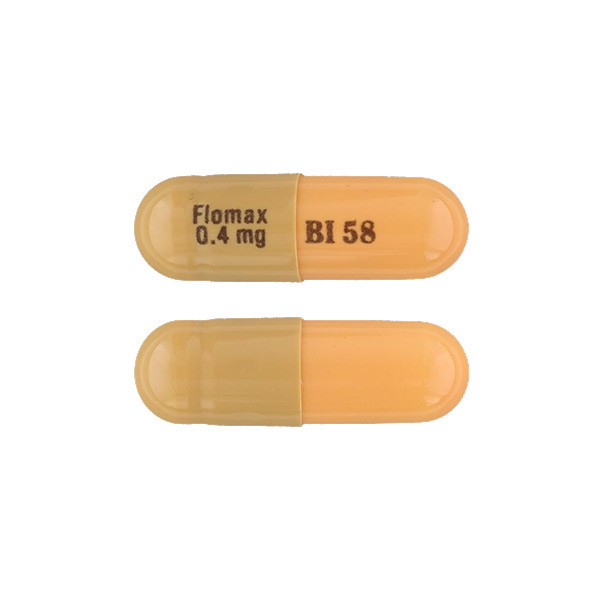 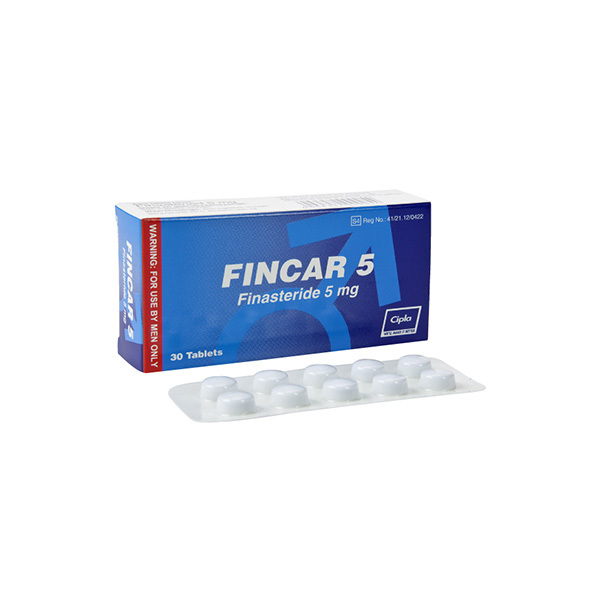 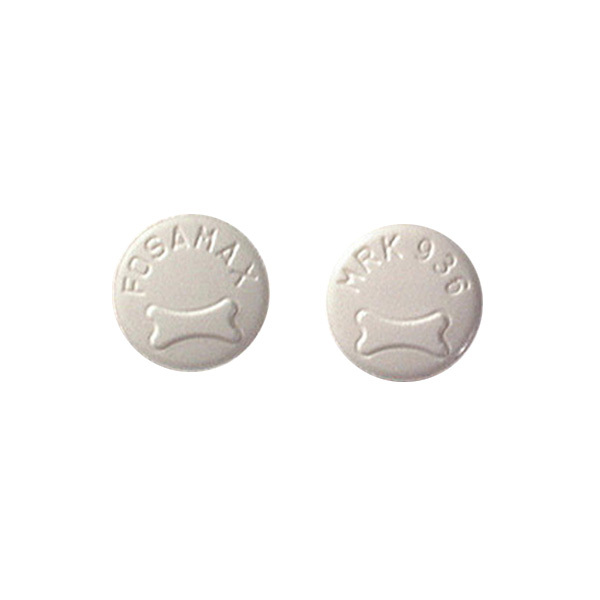 It fights b..
Floxin is a fluoroquinolone antibiotic that is used to ..
Furosemide treats fluid retention (edema) in people wit..
Flomax (Tamsulosin) is an alpha-blocker that is used to..
Fincar (Finasteride) is used to treat male pattern hair..
Finpecia (Finasteride) is used to treat male pattern ha.. 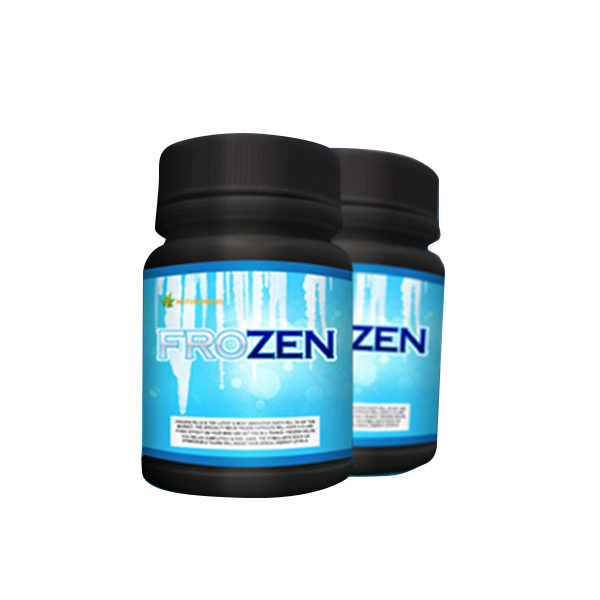 FROZEN will freeze you in your tracks & with a dose of ..